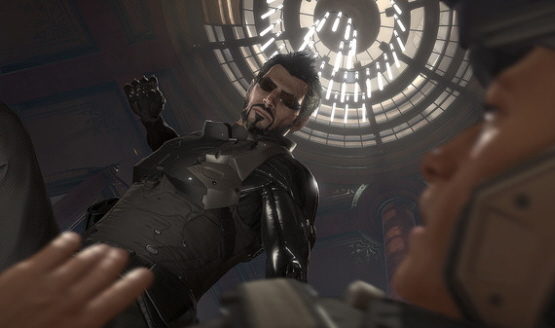 Rise of the Tomb Raider won Best International Game. We bet you already own these. What does the future hold for DrinkBox? 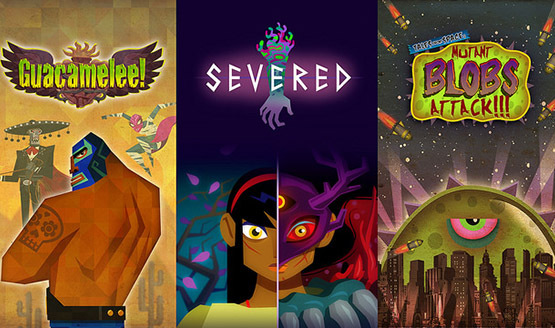 The Vita may be on its way out, but DrinkBox Studios has given it a high-profile game late in its lifespan. How is it? 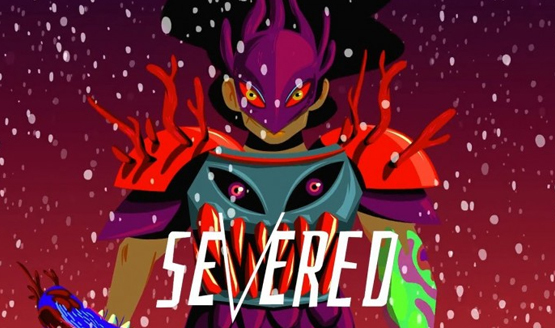 Read our Severed review to find out! 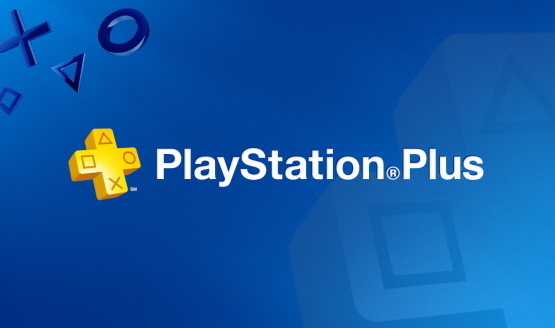 PS+ members in Europe save at launch. 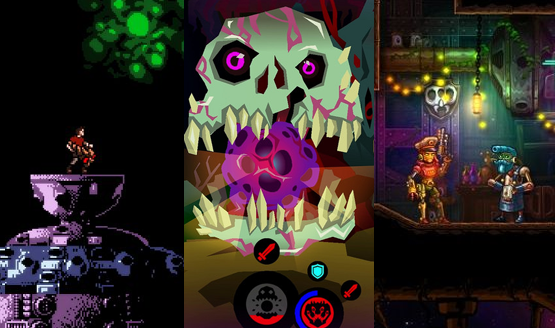 Vita exclusive, with no plans for otherwise. Needs a few more months.